In partnership with The Water Delivery Company, we pride ourselves in offering a range of quality coffee machines and products. Our only goal is for our valued clients to enjoy a delicious cup of coffee at the touch of a button. We all know that coffee is an all-time favourite, especially during those early mornings. Let’s face it, we all need a little kick-start to our day. There are however, interesting facts that one does not really know about this wonderful thing called caffeine. 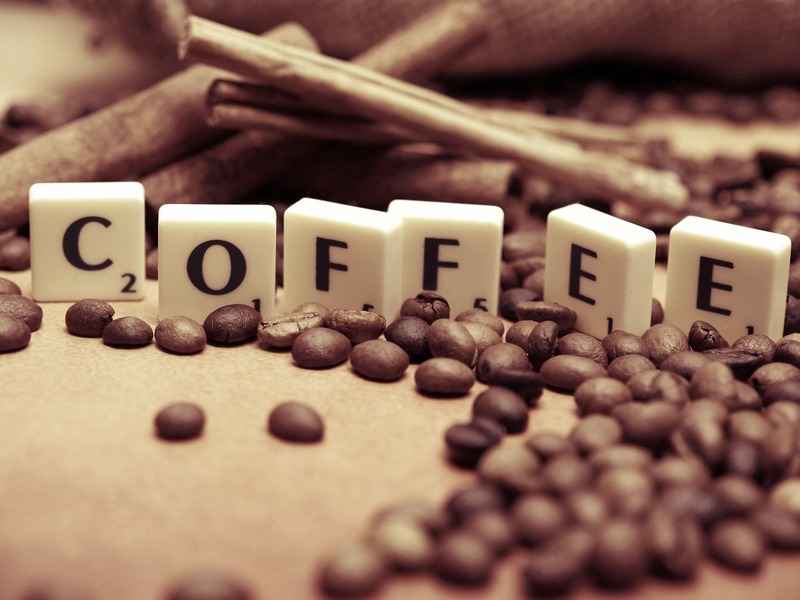 Contrary to popular belief decaffeinated coffee is not completely caffeine free. Caffeine starts working in a few minutes once taken. It takes approximately 30 to 60 minutes for it to reach optimal level in your blood. Caffeine affects people differently based on their gender, race and even whether they smoke or not. Energy drinks actually DO NOT have more caffeine than a cup of traditional coffee. It has been found that dark roast coffee actually has less caffeine than lighter coffee roasts. More than 60 plants contain natural caffeine in their leaves, seeds and fruits. To ensure that your coffee machine is well maintained, we offer regular sanitisation checks to ensure that your machine produces a quality cup of coffee time after time. If you would like to know more about The Coffee Delivery Company or you are interested in coffee machines for your home or office, please call us on 0330 123 3309. You are more than welcome to fill in our contact form or chat to us on our website and we will get back to you as soon as we can. We look forward to hearing from you.